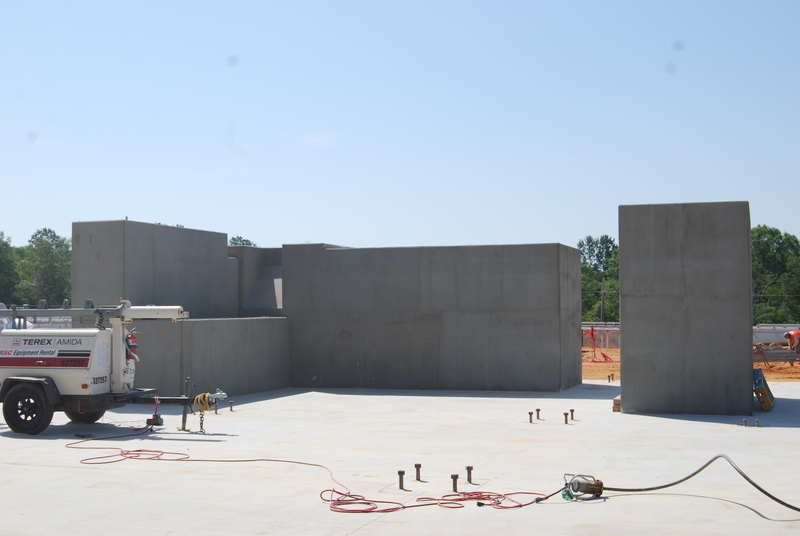 CE Minerals Plant | Dublin Construction Co., Inc.
Dublin Construction has performed numerous projects for IMERYS over the past several decades. 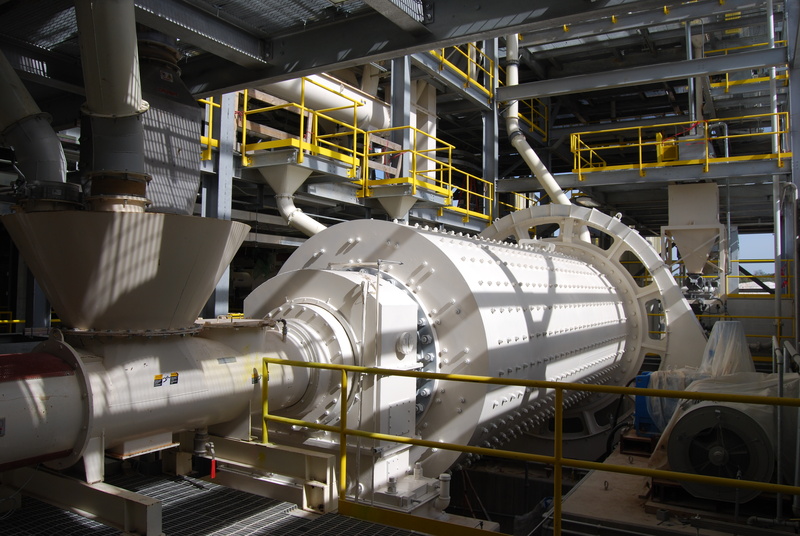 One of the most significant projects was the construction of a new Proppant Production Facility in Anderson, Georgia. 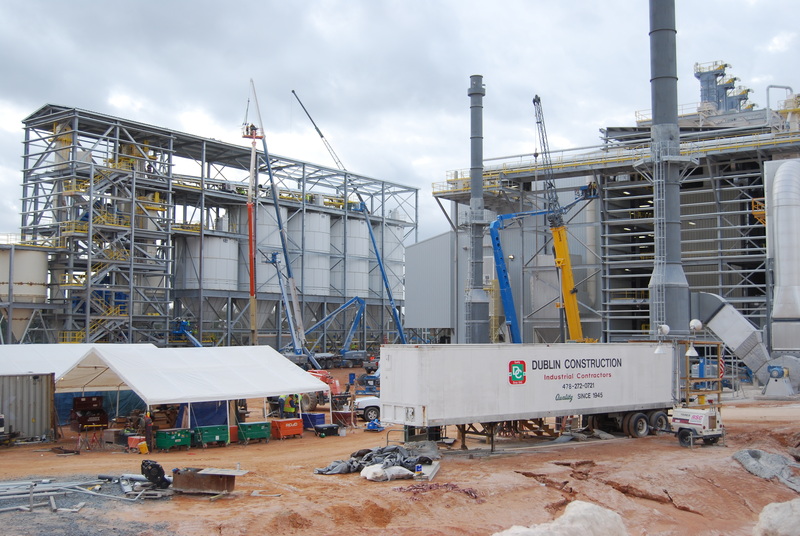 Scope of work included all Concrete, Equipment Setting, Piping and Office construction for the complete project. 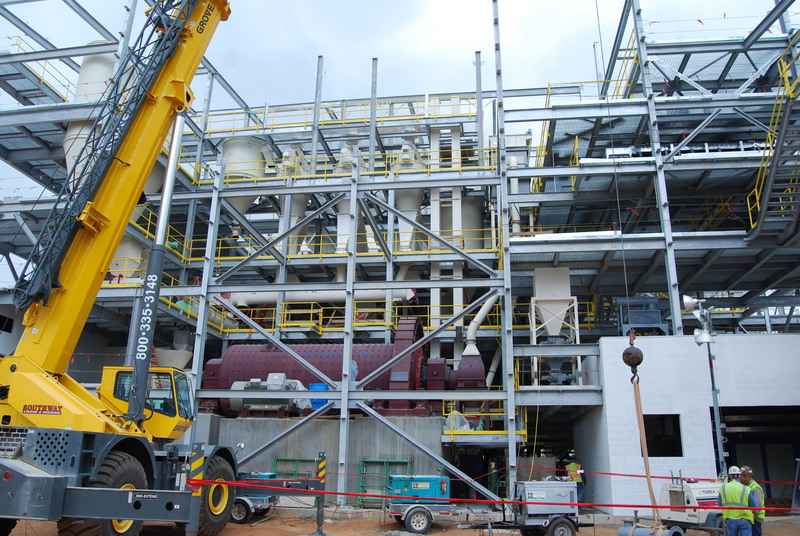 This was a fast paced project that required very close coordination with the Owner, OEM’s, Ancillary Equipment Suppliers, as well as all other trades. Proppant is used in the Gas and Oil Well Industry. Along with Industrial and Manufacturing projects, we have expanded their research and development facilities and added additional administrative spaces.